755.73 sqft. - 1727.39 sqft. Elite is a truly elitist piece of quality residential project that is raising the bar for home infrastructure in Lucknows Vrindavan Yojna. 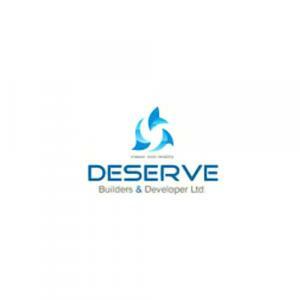 The residential apartment housing effort from Deserve Builders and Developers is set to awe home buyers with its effortless demonstration of class in home design and architecture at a jaw-dropping, budget price! Apartment homes are going to be available here in this project in variable configurations. If the gorgeous home and building design is not enough then residents can look forward to the life off convenience they can enjoy in Vrindavan Yojna. The buses plying on the nearby routes facilitate commuting to other parts of the city and beyond to Allahabad, Gorakhpur, Jaipur, etc. There are a number of shopping malls, hospitals and schools in the area. Residents can also enjoy the historic monuments that are a part of Lucknows heritage and at a stones throw distance from the address. 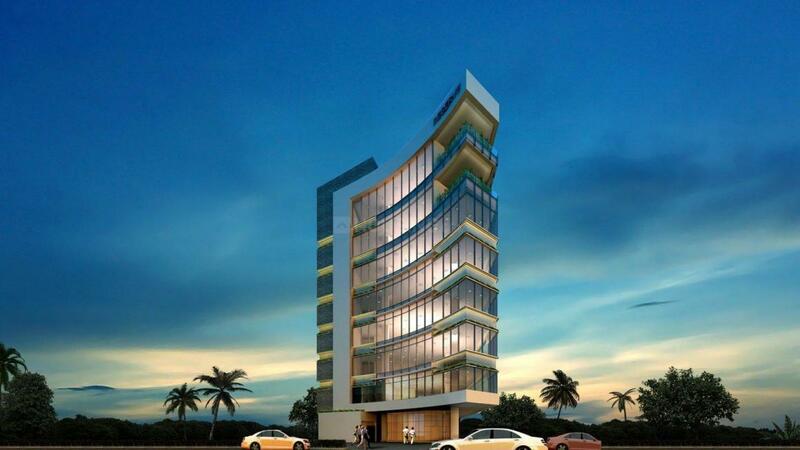 Vrindavan Yojna is a rapidly developing neighbourhood in Lucknow, the capital of Uttar Pradesh. Vrindavan Yojna offers hassle-free connectivity via an extensive network of road and rail. UPSRTC buses and private buses connect the region to Jaipur, Delhi, Allahabad and Gorakhpur. Lucknow Railway Station is the major junction which is at a short driving distance via NH 25/Station Road & V S Marg. The proposed metro rail project is under-way which is expected to ease some chaos off the streets of Vrindavan Yojna. Chaudhary Charan Singh International Airport is also at short driving distance and easily accessible via Kanpur Road. There are several institutions near Vrindavan Yojna which include St. Francis College, Cathedral Senior Secondary School, Vidyant Hindu Intermediate College, City Montessori School and Indian School of Business Management & Administration. Devotees residing in and around Vrindavan Yojna visit Swami Vivekanand Ashram & Temple and Utratia Masjid to pay their homage. All the basic facilities like schools, colleges, hospitals and other entertainment avenues are located in the vicinity. Life at Vrinadavna Yojna allows its residents to enjoy the peaceful and serene nature of the surroundings. All this reasons has transformed this locale, the most preferred option for property buyers.